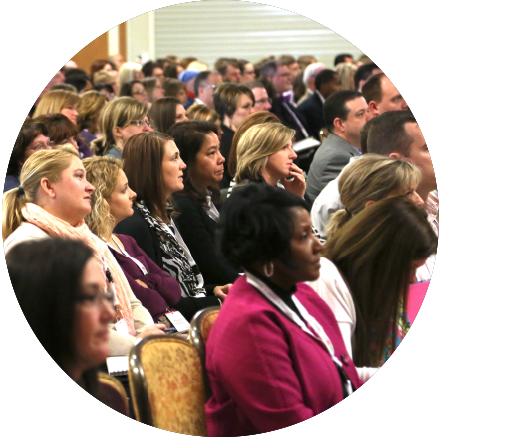 FranklinCovey is a proud sponsor of the Texas Association of School Administrators (TASA). 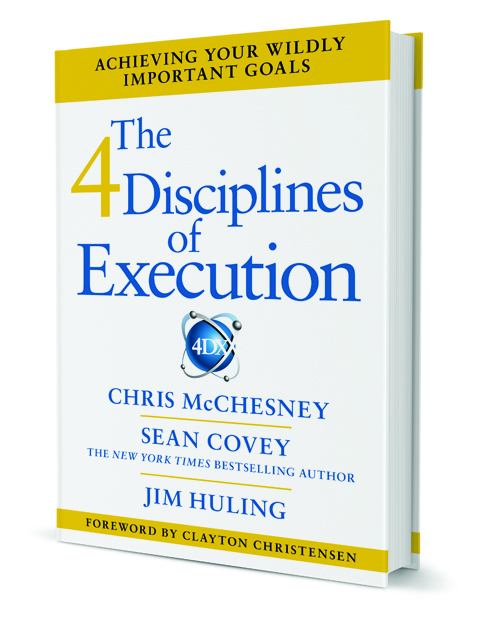 Sign-up to receive a copy of The 4 Disciplines of Execution book and consultation from a local FranklinCovey representative. *Offer is limited to one (1) book per district administrator while supplies last. Please complete the form below to schedule a meeting with a FranklinCovey representative and receive a copy of The 4 Disciplines of Execution book. 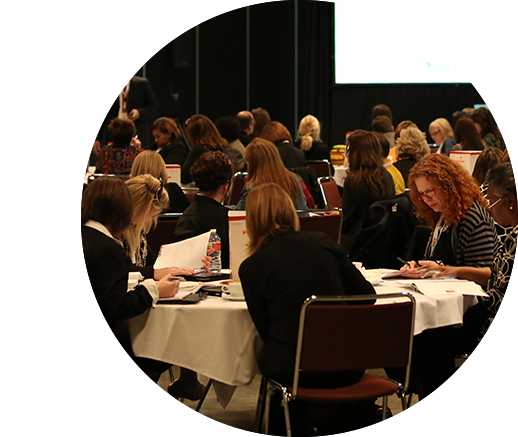 FranklinCovey supports the vision and mission for the Texas Association of School Administrators (TASA). Visit booth #239 for a chance to win a set of books and more.